The Internet has made all our lives very easy. From ordering food online to carrying out bank transactions, there is almost nothing that you can’t do in the today’s age and era. It helps us in carrying out many important tasks in our day to day lives such as booking an appointment or booking of movie tickets or travel tickets and more. It saves us the trouble of physically going away to a place located at a far distance more than we actually need to. In this article, we will be covering the development process of apps that allow us to make online booking appointments to various places. 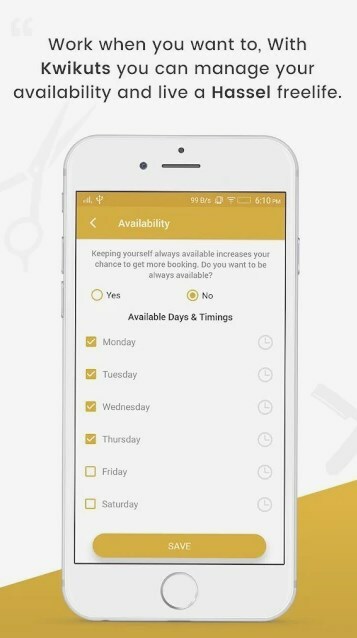 More than others, we will be focusing on booking apps that allow us to make appointments to various places such as barber shops and more. 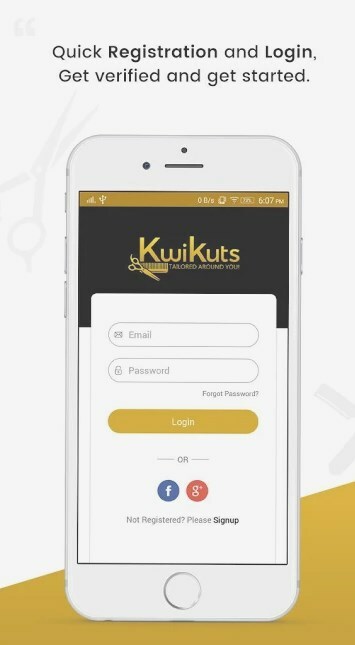 For the purpose of referring to one such app, we have chosen Kwikuts app which provides separate applications for both customers looking to get appointments as well as barbers to manage those appointments. 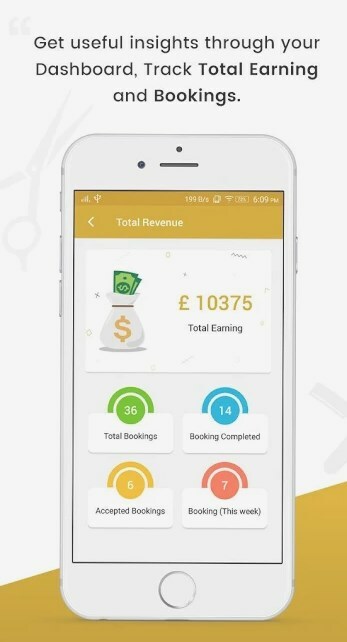 You can get the first look at this app on their site https://kwikuts.co.uk/ and we will cover the details and other things alongside as we go on covering the online booking app development. 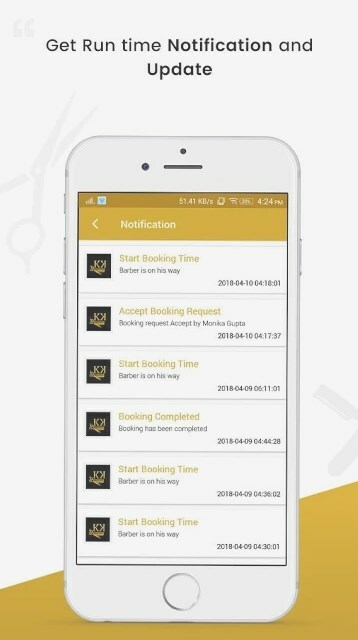 Not just one of the best, Kwikuts is also the UK’s very first barber appointment booking app as well. 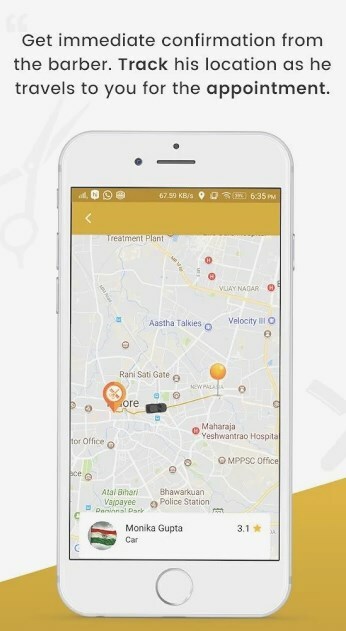 It allows booking via phone, app, and website followed by real-time tracking and estimated time of arrival via online site or app. The very first thing that you come across while starting development of anything is the technology required, materials needed and the processes needed to be carried out for the completion of the project. Regardless of the technology, you use and the tools you have in hand, the basic development process remains same more or less. 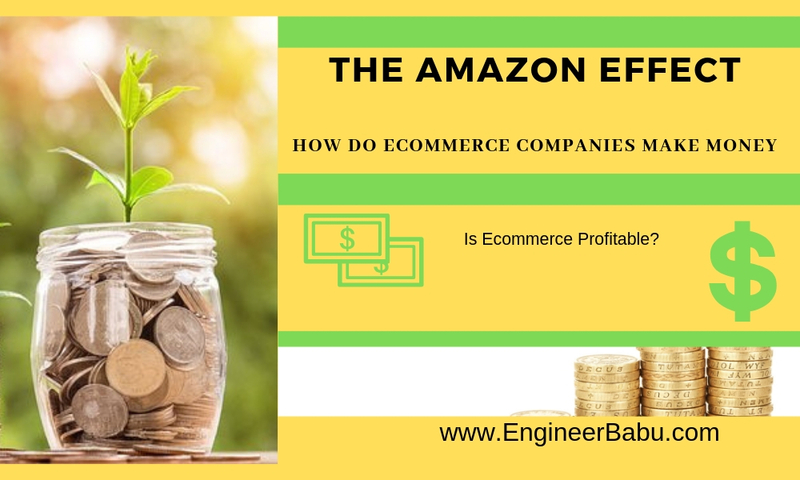 The process includes integral components such as database needed for storage of information, web components like pages required to display information and get user input, software which connects the database to web pages. Taken in order, they are called “back-end”, “front-end” and middleware. When combined together, they form the entire product. First of all, you need to select the software or tools you are going to use for the purpose of development of each component of your app.There are multiple options available for you counting up to in thousands. However, the most popular combination used for this purpose is often referred to as ‘LAMP’ which refers to Linux, Apache, MySQL, and PHP.Here, Apache is used for the development of web pages, MySQL handles the database and PHP functions as the bridge for moving data between both of them. The next step is to determine the database structure by creating a database diagram. In case of graphical development interface, your database structure can be your diagram.For other cases, it is best to document your database before you begin via some graphical tool or simply pen and paper. Depending on what your booking app is aimed at, you need to create tables in database diagram for those resources.Such as, for resort booking apps, rooms would be the resources and likewise. You will need to add another table for the purpose of storing the dimension of the primary resource, such as dates on a calendar or flight number etc. For complex booking apps, use as many tables as you need for properly structuring your resources and related dimensions.Such as in a 5-star resort, you may need additional tables for types of rooms, whether breakfast service is included or not and more. The main table for the purpose of pulling information from other tables, relate them to each other and create the final booking database for referencing purposes. Now comes the creation of web page that will serve as a landing page for people interested in booking and guide them in navigating through the system.Other than a brief introduction and a short documentation of features and how things works, these page contains query and submission components as well.One query page to request information from the database, one response page displaying the requested information, one submit page for entering new information, one confirmation page for information submitted. Afterward, you are needed to perform the required functions of pulling information from the database and submitting back to it via the middle bridge language that you’ve chosen such as PHP. The final step before deployment is the testing phase. You need to properly test your database, web pages and middleware with multiple options, then perform the necessary changes needed and expand the database if need be felt. 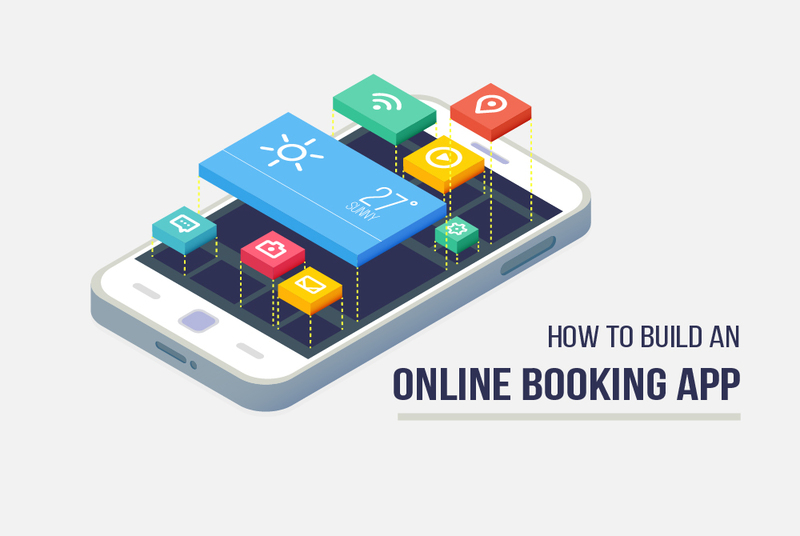 After going through the requisite technical requirement for the development of an online booking app, next step is to have an overview of the features that you’re going to have in your app. There are many tiny components that need to be remembered while building the app. Having a nicely displayed, easy to manage calendar with customization options in your booking app helps the user to keep track of his schedule and prepare ahead of time. Having a properly organized calendar schedules the tasks in a well-organized manner and also help in behavior study of the user. A map to provide the route between source and destination comes handy. With the help of a map, the user can decide which barber he wants to go ahead based on the location and other factors such as distance etc. With the options to add favorite places, the map can save the trouble of going through the routes again and again. A specific search option in a well-cataloged database is just one of the perks that make it a comfort for the user. It can have other features such as giving similar suggestions based on search history and nearby available options as well. With multiple options such as price and others being included in the search algorithm, it becomes a handy tool for the user. For a much better appeal to whatever it is that your target appointments are, visual enhancements work better than everything else. Visual data targets user into temptation and leads them into making a better-suited decision for themselves. Depending on whatever kind of resources you are offering to be booked an appointment for, selected photos and videos can be put up covering the details of the product, the ambiance of location, staff etc. Having a high-resolution visual media helps in actually getting users to realize what they will be getting when they choose a particular option. 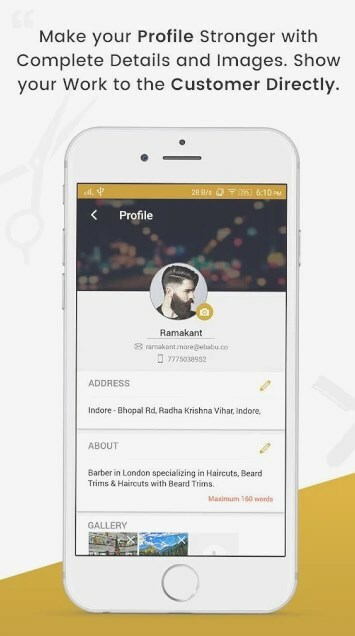 In case of barber booking apps, barbers can showcase their facilities, the celebrities that have come there or their most exquisite hairstyles. This helps in getting rid of the phone answering hassle for availability inquiries and the manual registration and user data entry. It also provides barbers with the luxury of freedom to choose the details as to when and where to offer specific reservations. It also allows the customer to make the booking at a time convenient to them and receive immediate confirmation of their reservation as well leaving them with no worry. No one likes to enter their bank details or credit/debit card details over and over again. Having a secure database with access to these details can save the user trouble of doing this over and over again especially for regular users. Maximum possible level of encryption is a must for storage as well as transaction purposes. The user details must be hidden and protected to maintain his privacy. Having multiple payment options especially including the country-specific ones are a boon for the users and draw them more towards being a regular user of your app. We have already discussed the integration of calendar and how important it is to have one properly integrated into your app. It is the most necessary and important tool when it comes to online booking management. It often comes down to your ability to maintain a perfectly organized and well-maintained calendar. On the contrary, having no calendar or a poorly maintained one can cause a lot of issues such as repeated bookings, multiple reservations on the same spot, and many other such problems. 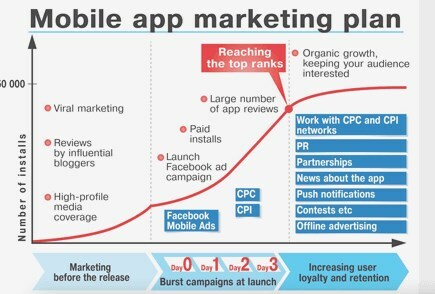 In today’s era of competition and hyper thriving market, no app today can only guarantee of its success based on its targeting the local audience and local market. The app has to target global audience and increase its reach worldwide, and the very first thing required to be able to do so is the inbuilt support to multiple languages all over the world and support for major currencies globally. Not only it helps in further increasing your popularity overseas but it also becomes the first choice for the traveling persons as only they know how much difficulty they encounter while traveling to a foreign and unknown place. Having a good customer support is what makes every top company in any major industry stand out. It is one of the must-haves in any consumer industry today. The focus should be on to be able to provide online support as well via phone all hours of the day every day, however, due to less usage at certain hours or other condition you can limit the customer care support to busy hours only. Nobody likes a problem and in things like these, issues such as crashes, breakdown, various bugs, or any other problems are encountered from time to time. Traditional customer support has been to provide over phone only, but with the advent of internet users, online support is also a must have these days. Anything today thrives more on word of mouth more as compared to any other marketing method present, while customer reviews & ratings may not be as good as a personal recommendation, they are the next good thing. More than anything, a potential customer’s decision is influenced by the ratings of the shop and reviews of the persons who have in past made use of these services. It also tends to build a reputation for the service provider and makes him do good constantly by his customers and make improvements in his services based on customer feedback. Cloud storage is the new trend and for good reasons, with incorruptible data storage methods, virtually accessible from anywhere and backups are just some of the features which makes it a necessary complicity in case of user-related services. A booking app that pertains to cloud storage for purpose of storing user data as well as its retrieval, prevents it from hacks as well as secures the privacy of the user too. With the data laid out globally, accessing it is fast and simple as well as depending on the user’s geolocation. Other than that there can be many minimal sets of features compiled together for both customer end and service provider end. 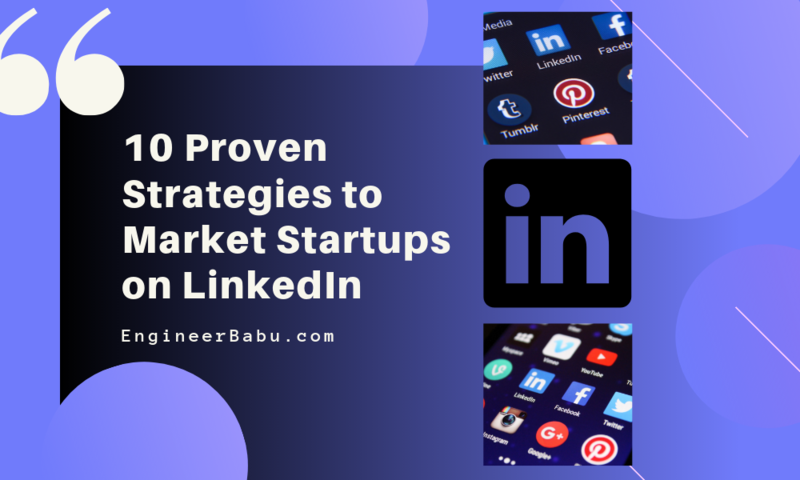 To get a better idea for improvement and what else you can include in your app, take a good look at your competitors and see what features and services they provide and what is one unique thing in them which sets them apart from others and attracts customers. 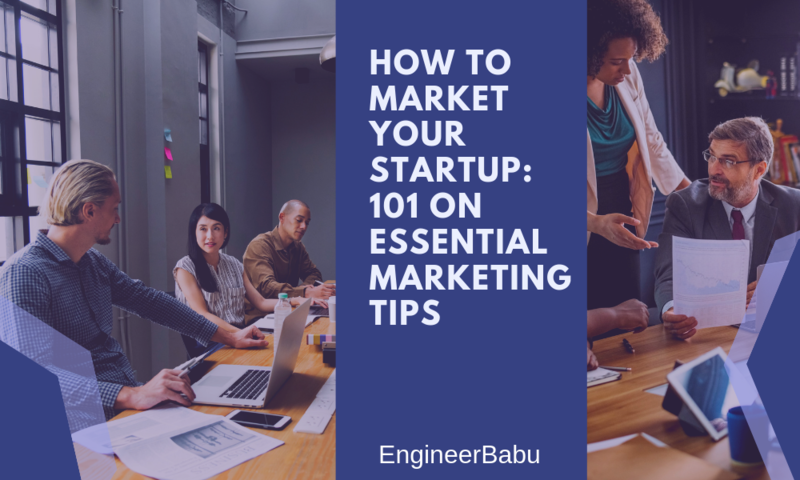 Not to put all eggs in one basket, be clear with your priorities and see which set of features and services when combined will bring out the best of your app. Instead of just putting whichever feature or service you find useful, include only those which align with your primary aim with your app. Intro tutorial showing application/processing and booking images with skip option available to skip directly to the login screen. Registration via social media as well as email and phone number with OTP verification. After login, the home panel must contain nearby barbers, service provided and more. Location can be tracked via Geolocation feature or ask to be manually inputted by the user. Cache enabled, not all data can be accessed from the cloud, some must be stored locally for faster processing. Multiple payment gateways with a secure end to end encryption. After making a purchase, the user must be given an SMS code or a QR code to be shown at barbers. After usage of services, there must be an option to leave review and rating. Having a referral system work great in increasing the chain of marketing. Cancellation and refund process should be as smooth as possible and without much hassle. Other than the above, showing scheduled/upcoming booking, as well as a history of previous transactions, should be there. Registration steps for service providers are more strict and may involve a signing of a contract with complete address and contact details which are to be verified. Payment method should be integrated and the service provider can choose to his will. Settings and notifications options should be there for managing changes and getting notified for any new bookings made or cancellations to be done. Option for smoothly canceling bookings and issuing refunds along with a QR code scanner to verify the online bookings is a must feature to have. Now that you have decided upon the kind of technology you are going to use and the features that you are going to incorporate, next step is to think about its development and launching. Before that, however, you need to decide on your budget and analyze the pricing depending upon your requirements. Backend development costs more as compared to third-party integration, though for the long term and continuous development they are preferred. 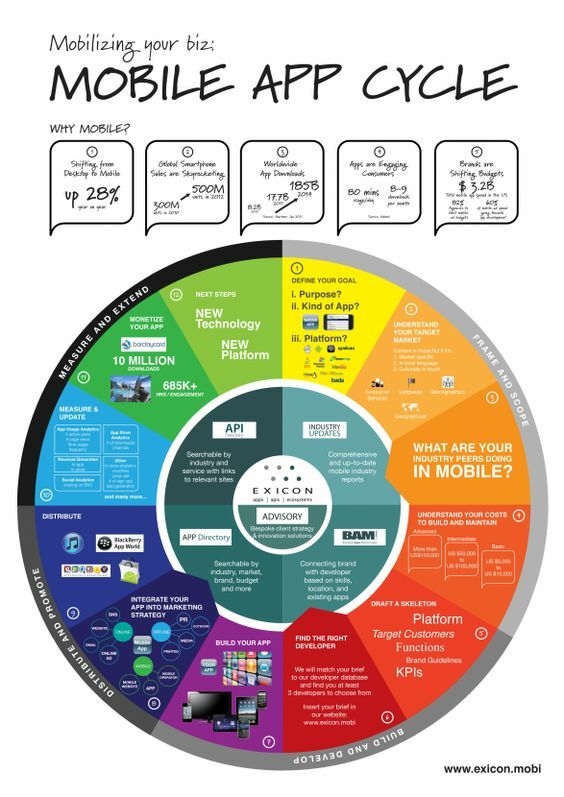 If you intend on targeting multi-platforms then going with cross-platform apps would be a good idea instead of native apps as it saves the cost and reduces the efforts. Rest costs increase with the number of features you want to build into the app as well as more visually enhancing you make it. Going by the number of features required and simplicity of design, basic apps can cost around 25,000$ – 30,000$ in between.If you go a bit higher for average functionality apps, price tends to go upwards of 50,000$.For high-end complex apps with major functionality, pricing can be anything around and upwards of 100,000$. Next step is to conduct a thorough market research and get to know your potential customers to be able to successfully meet their demands. An easy and quick way is to conduct a survey of your potential customers and service providers. 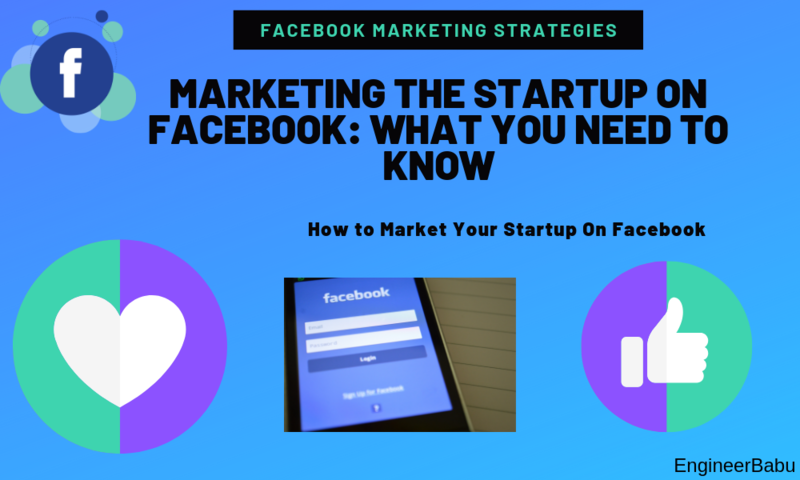 Another thing that you can do is undergo various market research studies, analyze the trends, understand the scope of market and needs of customers and then develop your app accordingly. Afterward, you need to hire a team that’s efficient as well as skilled. Preferably with some experience in this field or you can consult us and get a quote. Depending on whether you have decided to hire a team or outsource the project, it never harms to consult an experienced team of developers in any scenario. Our long list of customers and what they have to say about us is more than enough to tell about the kind of work that we do and priorities we have. Furthermore, you can undergo these exclusive case studies done by our experts and decide for yourself. Things to remember is to launch your product on a small scale, then expand onto a large scale after successfully testing your concept. Remember not to just jump the wagon and launch the final product initially into the market. 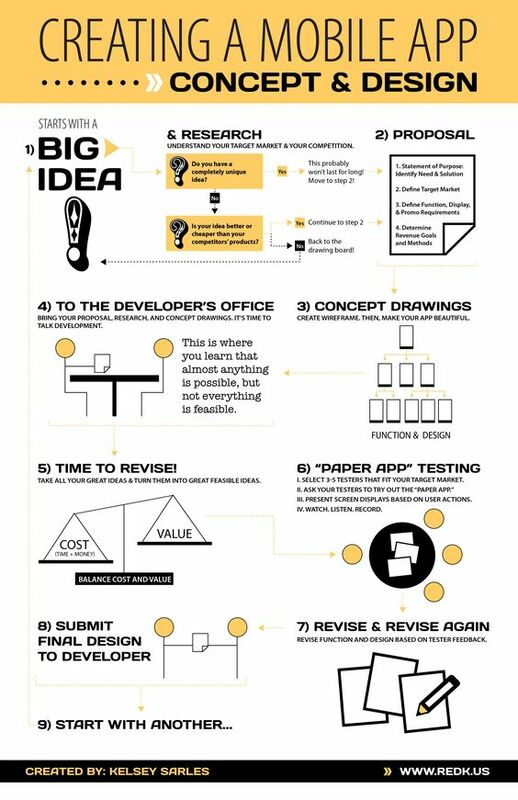 It is always better to launch a prototype first and based on its feedback do improvements and then further launch the final product. A/B testing is also crucial as it brings out aspects of the product otherwise left unnoticed. Why is Kwikuts the Best Online Barber Booking App? Now that we have covered details regarding online booking app development such as the technical things required for its development, features that should be integrated, functionality to be provided, and other things such as pricing to decide the budget and launching and testing of the product. It’s time to take a close practical look at one of the Uk’s very first barber appointment booking app i.e. Kwikuts. 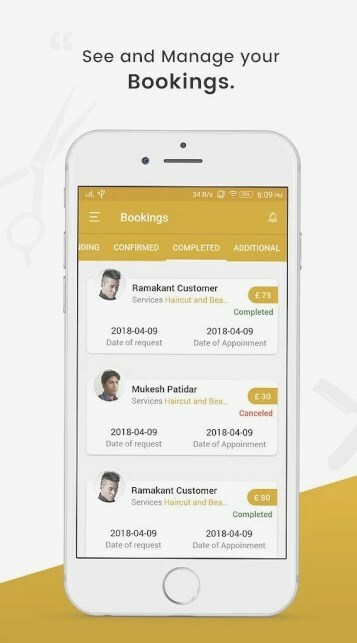 Kwikuts comes in two separate applications, one which is intended for the customer and the other one is for the barbers. Both of these applications are available on Android as well as iOS. A live website is also there is for registration and appointment booking purposes. 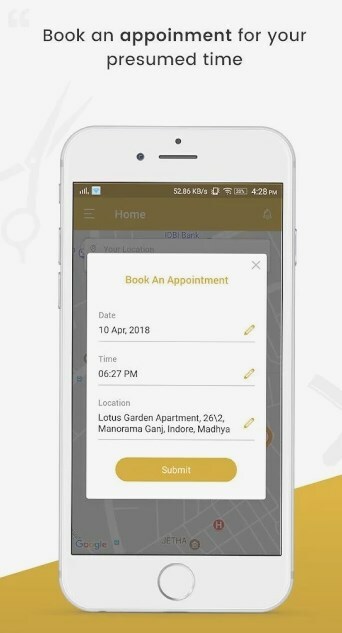 The thing that sets it apart is that instead of integrating the barber and customer registration in the same app, they have created two different apps for each purpose which keeps things simple and efficient. In addition to that, their online website also provides the same services as their apps. Not just via app or website, you can make bookings via phone as well. Once their booking is confirmed, the client can track the real-time live status of barber via the online website or via the app. Both of them provide the customer with the estimated time of arrival. 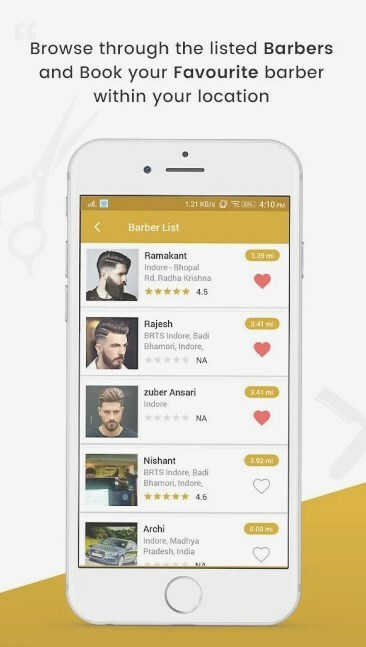 Kwikuts in addition to all the features listed above, has some of its own unique sets of features as well, which sets it apart from rest and making it not only UK’s first barber appointment booking app but also the very best that there is. 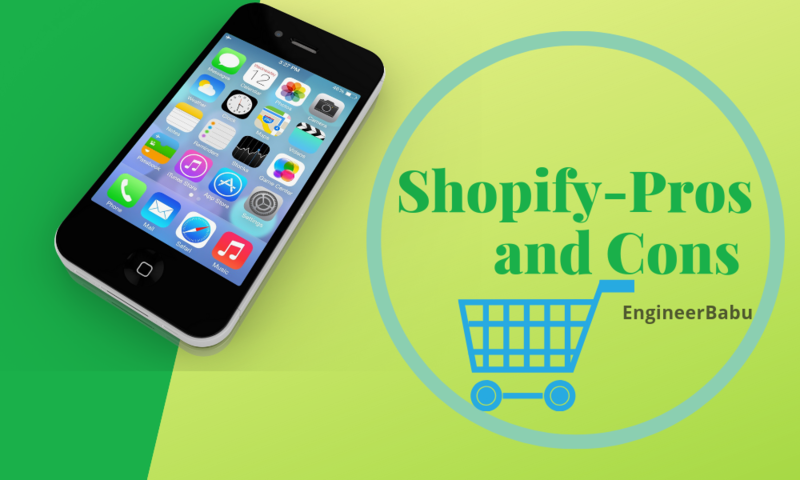 You can find their customer app on the google play store as well as apple app store. Their barber app is also good and is recommended for barbers throughout the UK for getting clients purposes. It is also available on both google play store as well as apple app store. Previous articleHow to Build a Perfect Dating App?